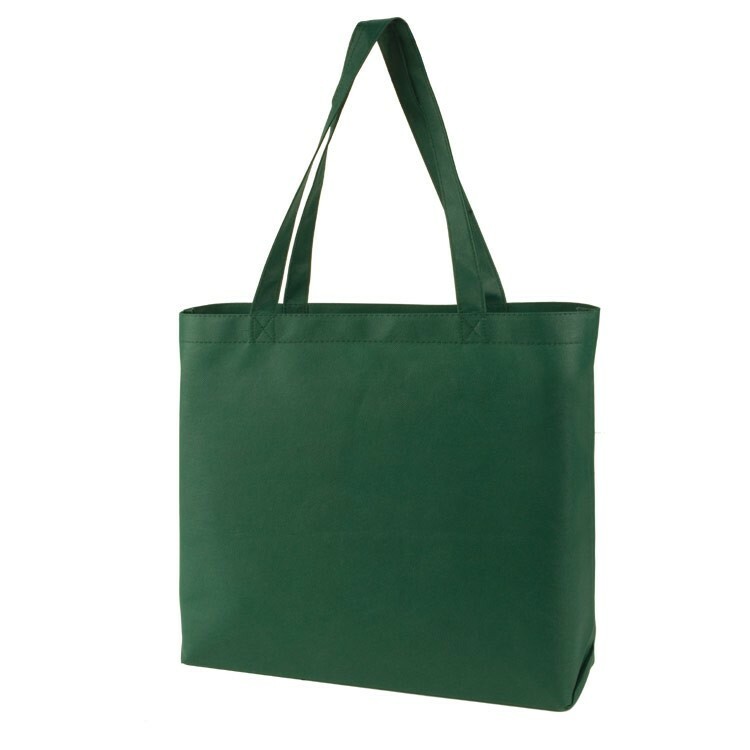 The Element tote is big enough for your groceries but won't stretch your budget! 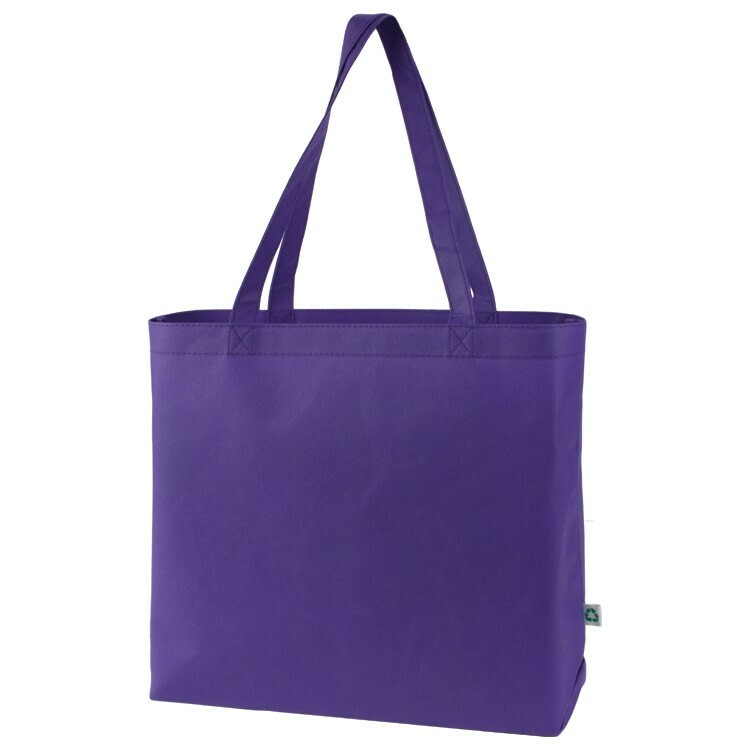 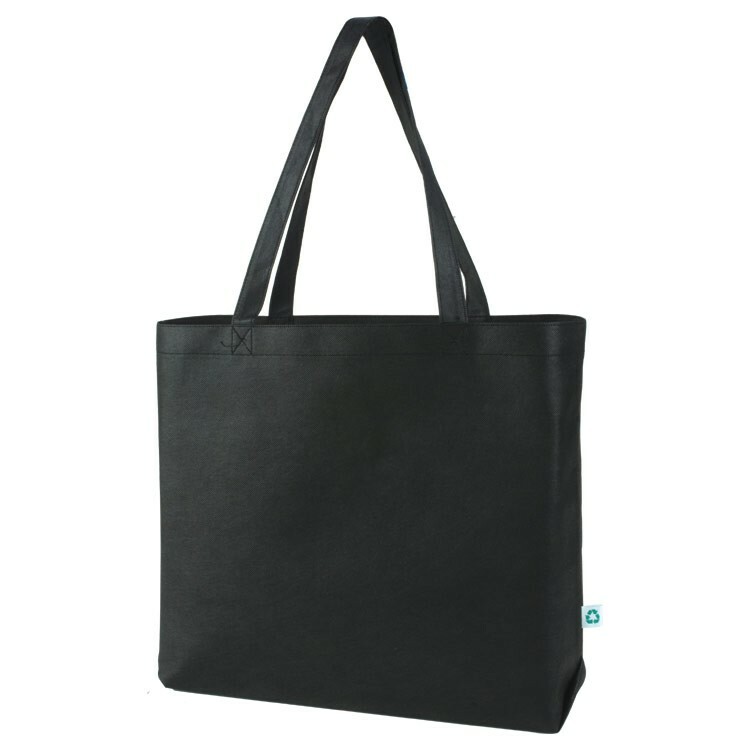 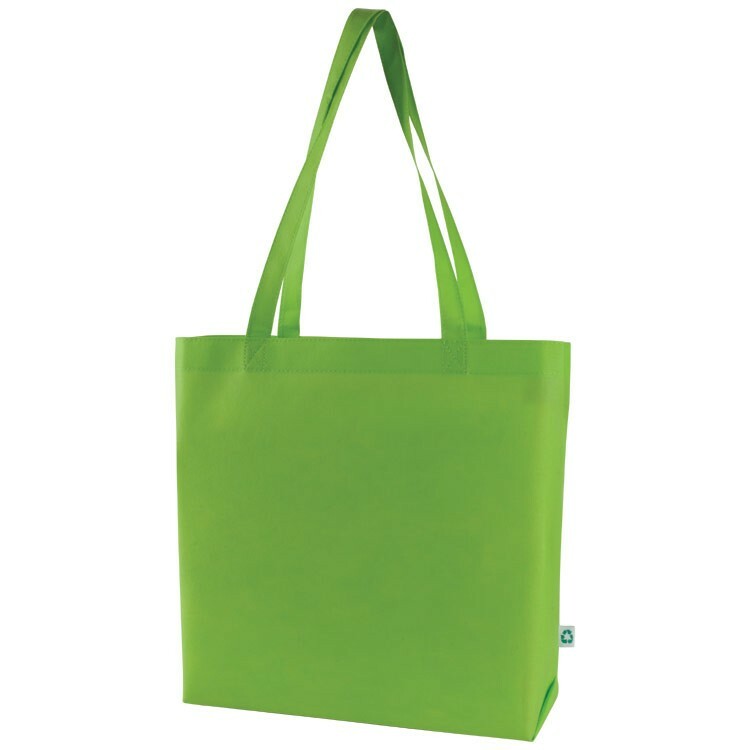 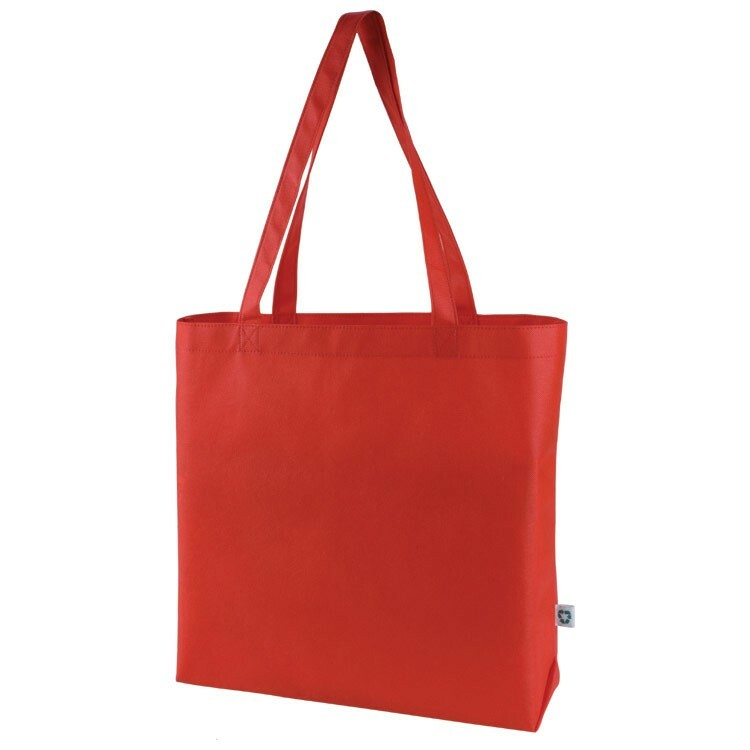 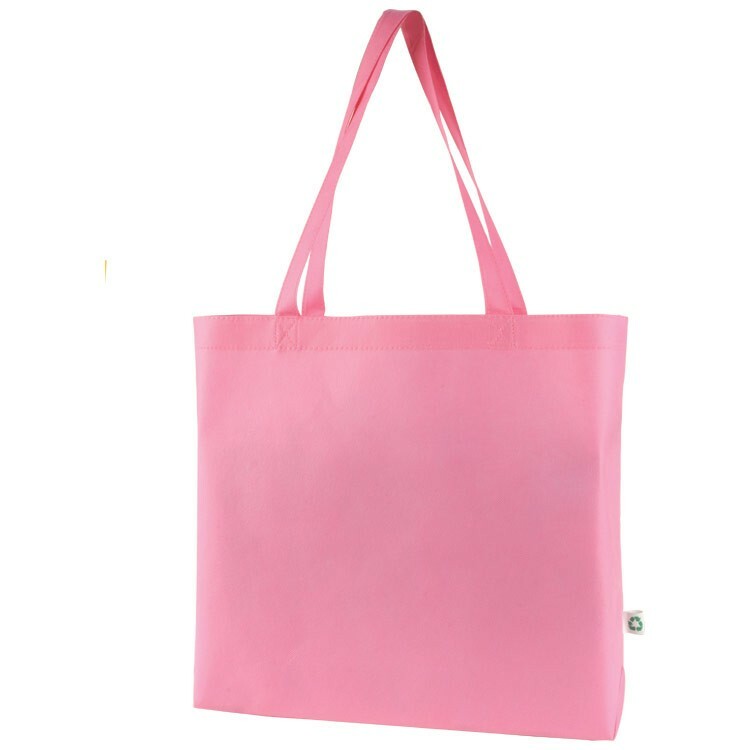 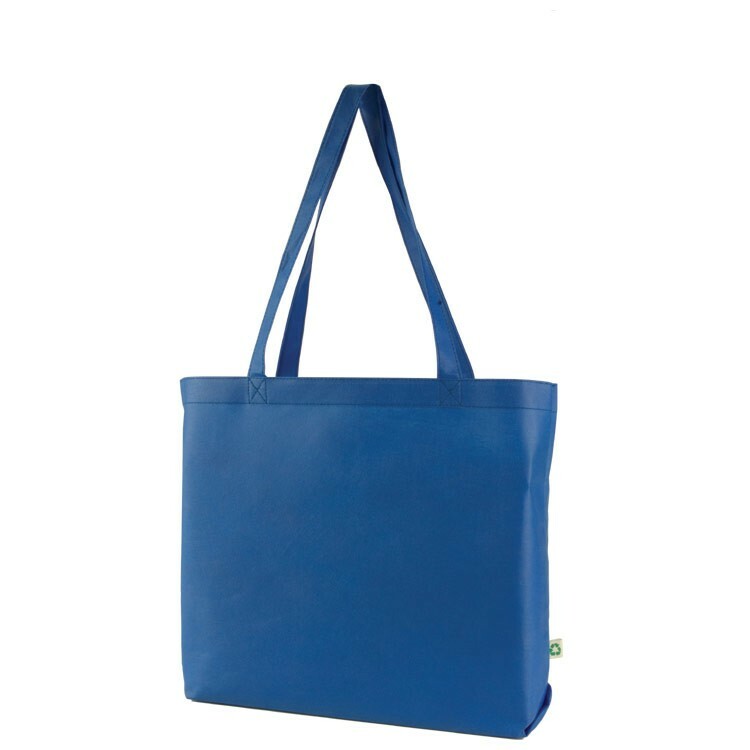 Recyclable Non-Woven material is Eco-Friendly and perfect for an everyday tote. At this low price, why not get a few in your favorite colors?